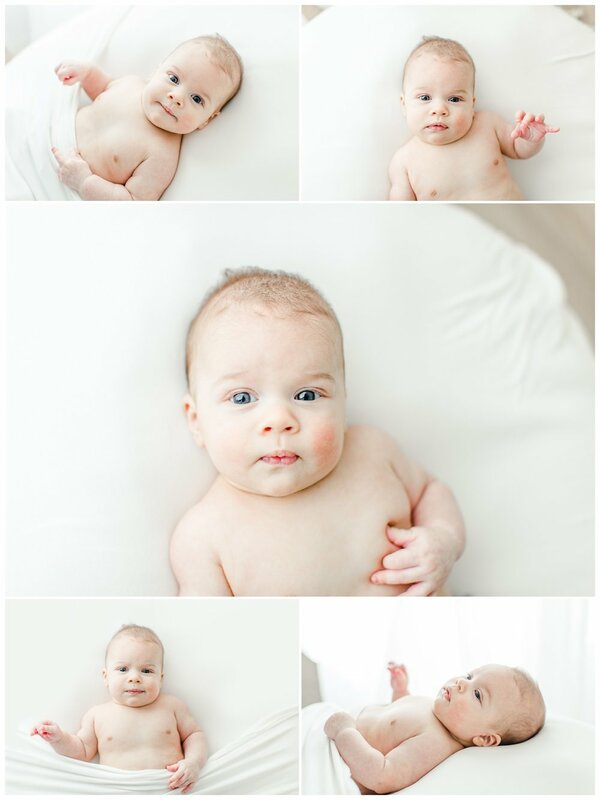 A couple of weeks ago I had the pleasure of photographing 5 day old Nick and his family! 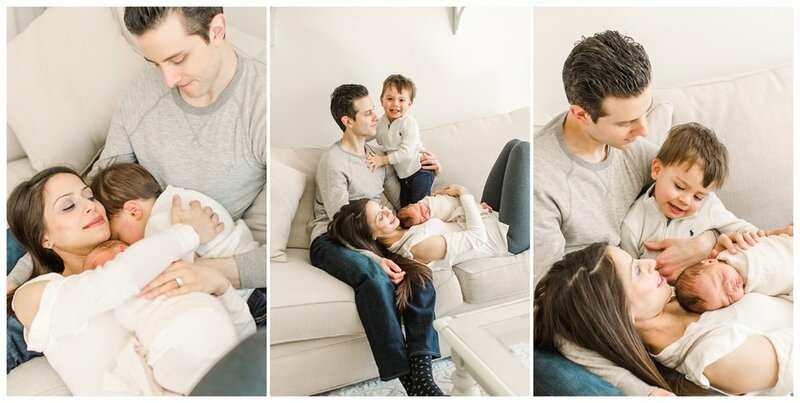 This lifestyle newborn session in Darien, CT is an example of everything going right at an in-home session! The family was gorgeous (see below!) and so very kind and sweet with such gentle souls. Their home was beautiful with TONS of natural light (aaahhhh a dream come true for photographers). New big brother Dean was a champ and so much fun to work with (I just love little boys…probably because I have my own not quite so little boy). It was such a great session and I walked away feeling inspired and reminded of why I love my job so much! The family did a wardrobe change during a feeding break, which is always lots of fun! They have two very different looks, but they are neutral enough that the photos work together seamlessly. 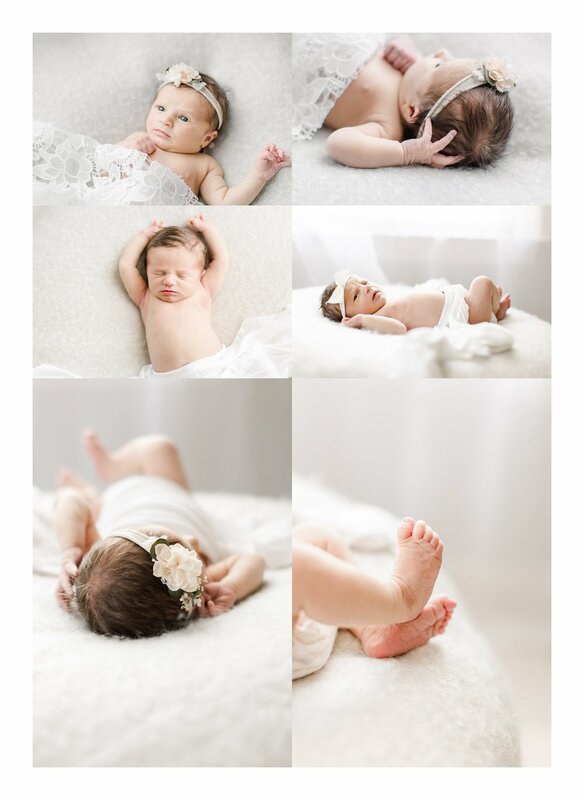 If you are interested in booking a Newborn session, you can learn more about my sessions and pricing. If you would like to book a session with me, just contact me here. 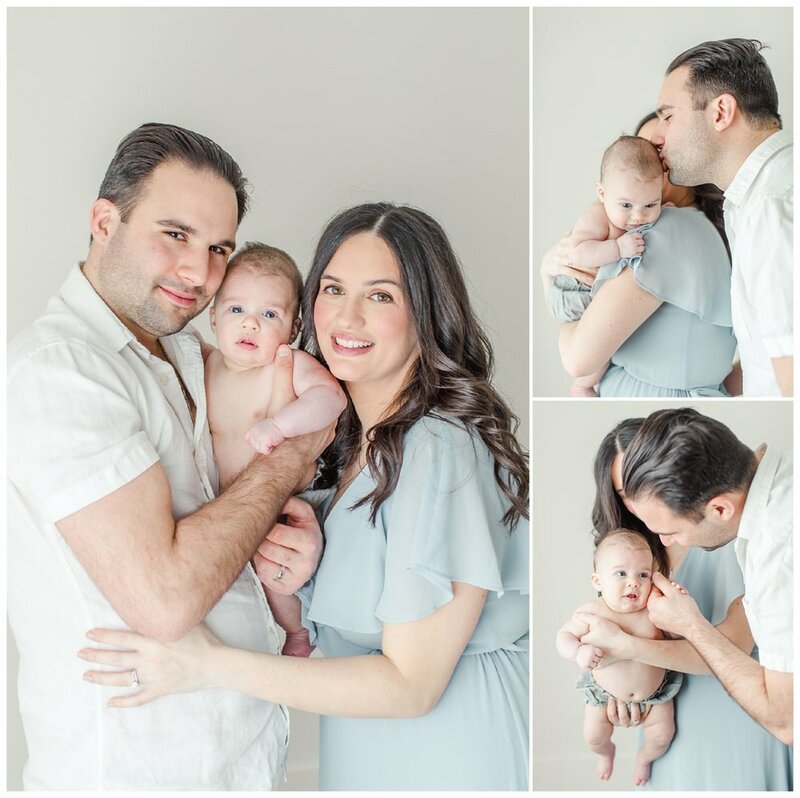 The Ceglarksi Family was my very first client after we moved to Connecticut. I’m so incredibly thankful that she reached out to me. They are the sweetest family and have been huge supporters of me! 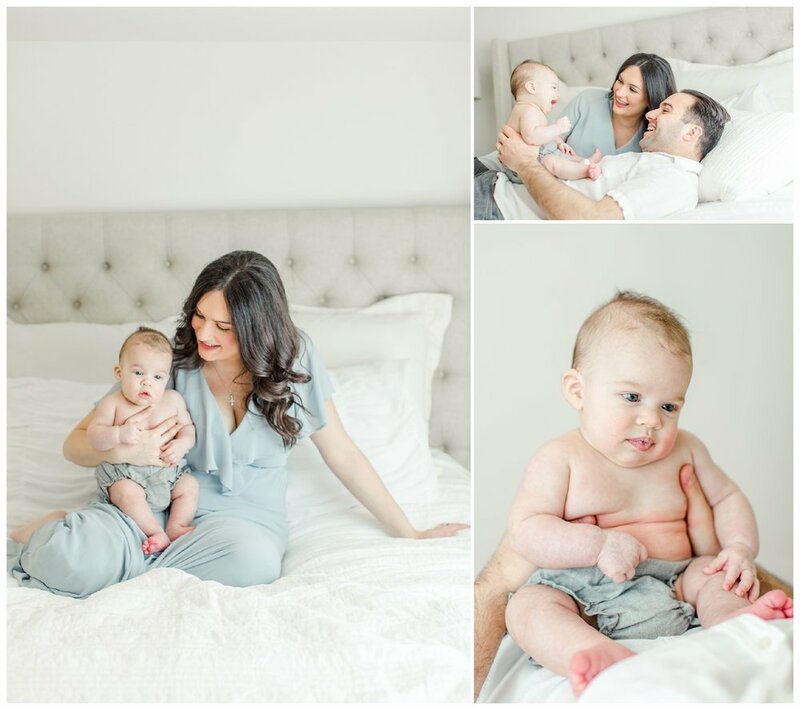 She had her second baby boy this year and I had the great honor of photographing their new family! Big brother Gus is the cutest little guy ever with his red hair and big blue eyes. It’s been so fun to watch him grow up this year! He was still a little unsure about this new baby joining the family, but was super curious about him! I know they will be the very best of friends as soon as Charlie gets mobile! Mom’s beautiful blue dress (a perfect for choice for a Mom of 2 boys) was borrowed from the studio wardrobe. This is definitely one of my favorite session’s of the year. 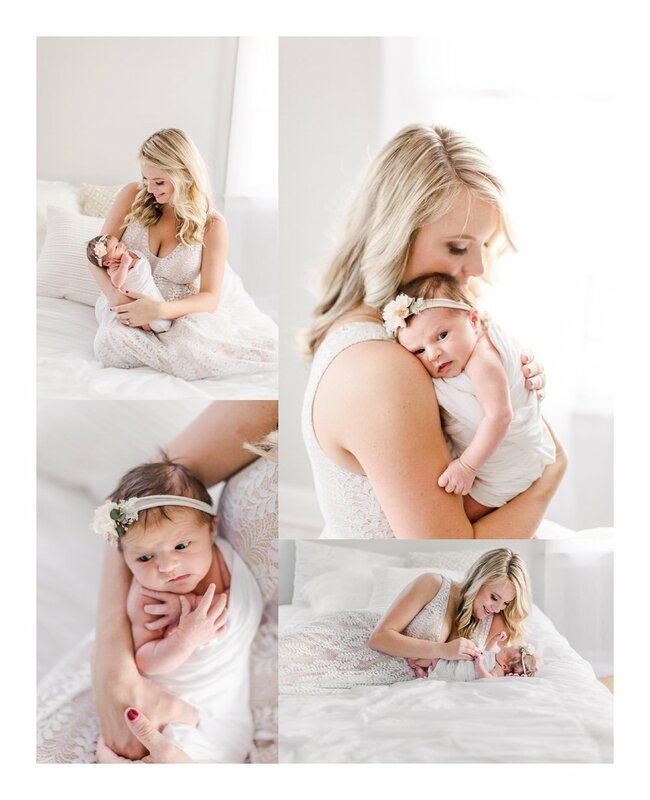 The warm tones and coloring are so gorgeous, and there were so many fun-loving moments that captured my heart! Here are some of my favorites from the day! Ah the Russ session. There are no words for how beautiful Brooke is! I loved working with her and her family! Brooke decided to have my makeup artist do her makeup (gosh it looked amazing too) so when she arrived, she looked through the studio wardrobe and selected her dress (she made the perfect choice!) and then got some pampering by the lovely Angelina of Beautymarked Studio. 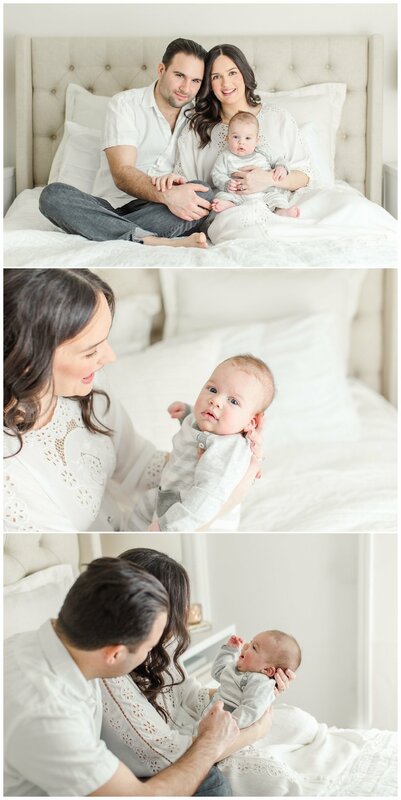 While Mom was busy relaxing and getting that “new mom glow” from Angelina, I took individual images of her sweet baby girl! She slept a little bit for me and then woke up ready to eat and was so curious the rest of her session! When Mom was finished getting ready, Dad and big brother arrived. We selected some shirts from the studio wardrobe for them and let Mom feed baby (we take as many breaks as we need to tend to all babies needs!). Big brother was so sweet and called his sister “Baby Giiiiirl”! Be still my heart! 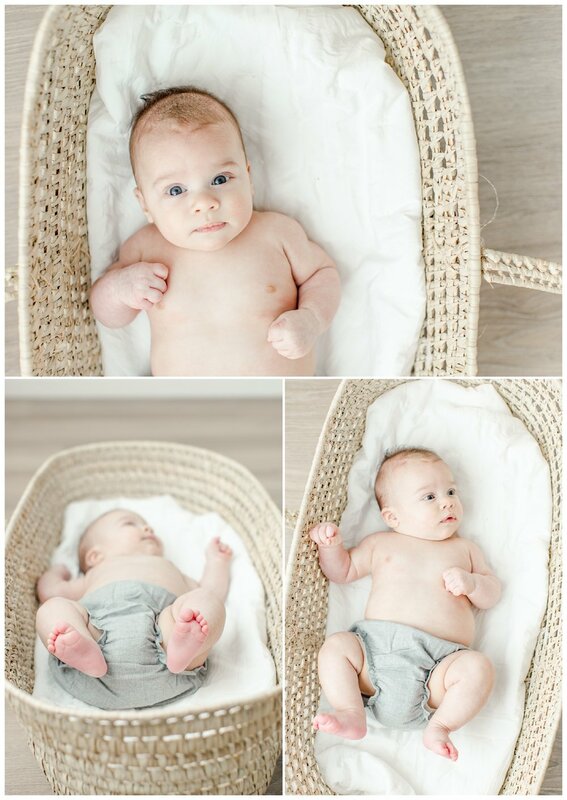 I used some of those tricks I have up my sleeve to get him to engage with the baby for the photos and they turned out so cute. I really want my studio sessions to be as natural and authentic as possible, even though we are in a studio environment. I see my part as being the “placer” as I put my clients in the right spot for the best lighting. I then give them some direction and click away at the magic that happens while they love on each other! This session turned out so lovely! Here are a few of my favorite images from the session! 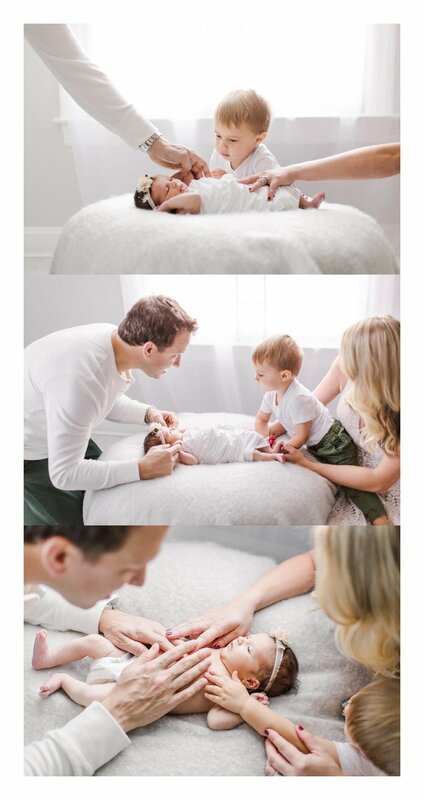 Newborn baby girl and her beautiful family newborn session in the studio at the YWCA in Darien, Connecticut with Fairfield County’s Premier Luxury Newborn Photographer Kristin Wood.